Cambodia is a country in Southeast Asia located along the Indochina peninsula. 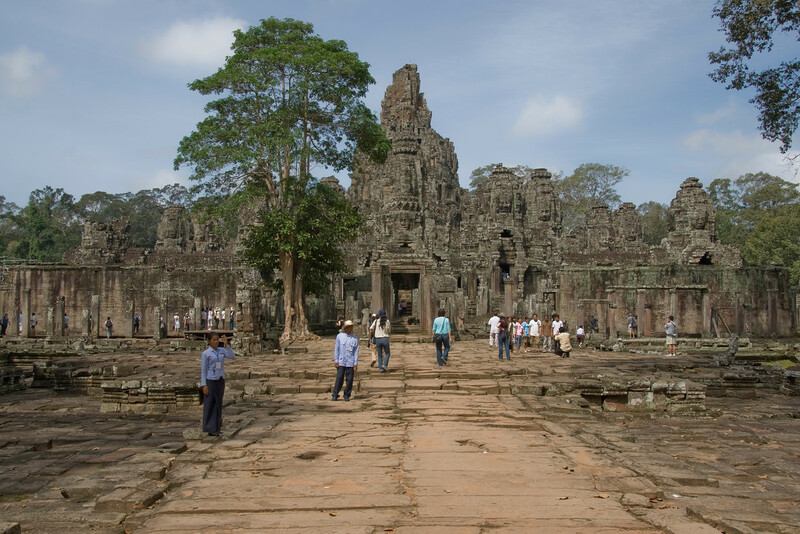 It was once referred to as the Khmer Empire. The country shares borders with a few other Asian countries like Thailand, Laos and Vietnam. The overall population is at approximately 15 million with over 95% of this practicing the Theravada Buddhism. 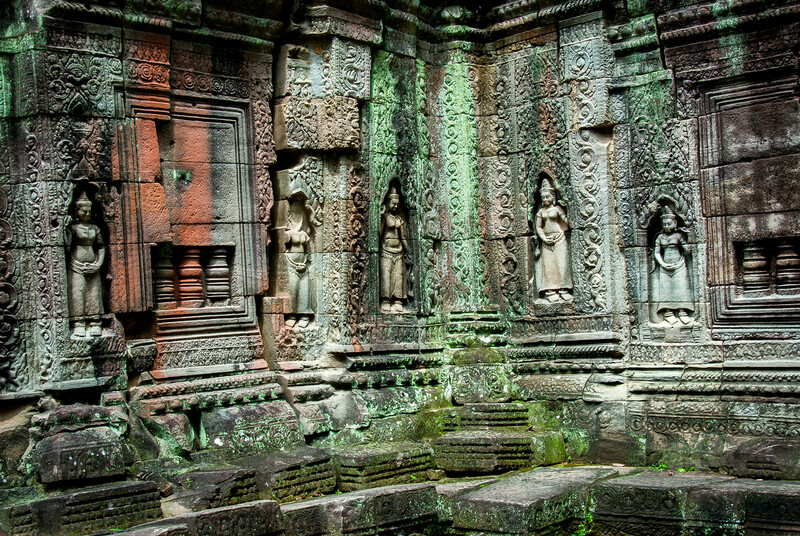 Explore what is in store for you when you travel to Cambodia in this travel guide. The country is ridden with various sociopolitical issues with poverty being of top concern along with pervasive corruption. There is also a lack of political freedom and human development in the country. In fact, hunger continues to be a major problem faced by its citizens. The agriculture industry is one of the pillars to the country’s economy. In addition, they also have a high trade activity involving textiles and garments. The geographic landscape of Cambodia is characterized by a low-lying central plain. It also features low mountains and uplands. 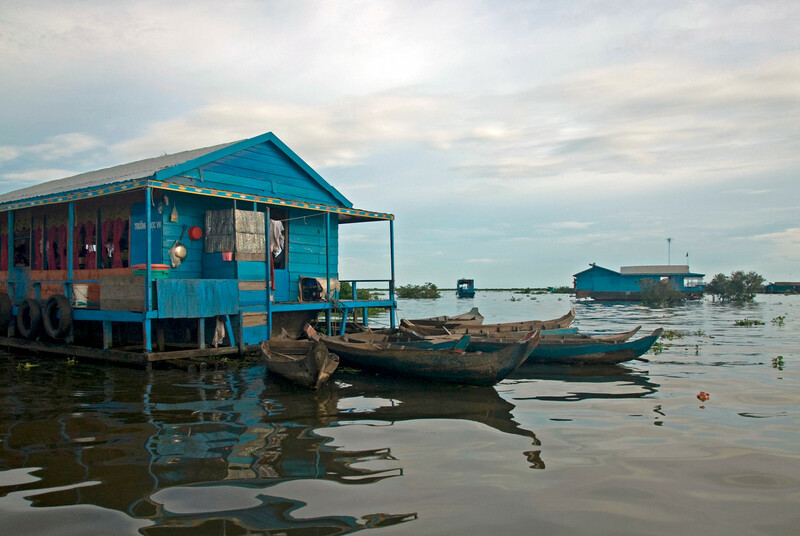 Among the most notable bodies of water in Cambodia are the Mekong River and Tonle Sap. Official Language: Khmer is the official language of Cambodia. Wi-Fi Availability: Tourists can get free Wi-Fi access from every hotel or cafes in Cambodia so you can stay connected during your trip. Airport/s: Phnom Penh International Airport is the main international airport for those who wish t travel to Cambodia. Visa Required: Only the citizens of the visa exempt countries can travel to Cambodia without a visa. For other visitors, you need to have a valid passport with up to 6 months validity by the time of your travel. Citizens from the Philippines, Indonesia, Laos, Singapore, Thailand and Vietnam can enter Cambodia without visa for up to 30 days. Driving: The people of Cambodia drive on the right side of the road. International Driver’s License Accepted? You have to obtain a Cambodian driving license because your foreign-issued or international driver’s license is not honored here. Crime: Petty crimes are common in Cambodia and most of these target tourists. These crimes include theft and pick-pocketing, which is obvious given the poverty rate in the country. You should, therefore, take extra caution when walking around the streets of Cambodia. Trivia: Cambodians rely heavily on mopeds for their daily transportation. In Phnom Penh alone, there are over 1 million mopeds in a city with a population of 1.5 million people. The cuisine of Cambodia is characterized by offering a variety of flavors, temperatures, and textures. Their dishes typically involve the use of pickled vegetables, herbs, leafy vegetables, edible flowers and dipping sauces. And like most other Asian countries, rice is part of their staples. In fact, there are several ways of preparing and serving rice in Cambodia. Among the most popular ingredients used in Cambodian dishes is prahok. This is a fermented fish paste that comes with a pungent aroma. It comes with a distinctive taste and can be used to flavor a dish or as a dipping sauce. Cambodians also love to use spices in their cooking. Black pepper is the most commonly used type of spice in almost all types of cooking. Meanwhile, cardamom and tamarind are also popular in Cambodia. Angkor Wat – There is probably no other more famous attraction in Cambodia than the Angkor Wat. This temple complex offers so many things to see and explore that you could not possibly see the entire complex in one visit. Wat Phnom – This Buddhist temple is another popular attraction for tourists. It is the tallest religious structure in Phnom Penh. 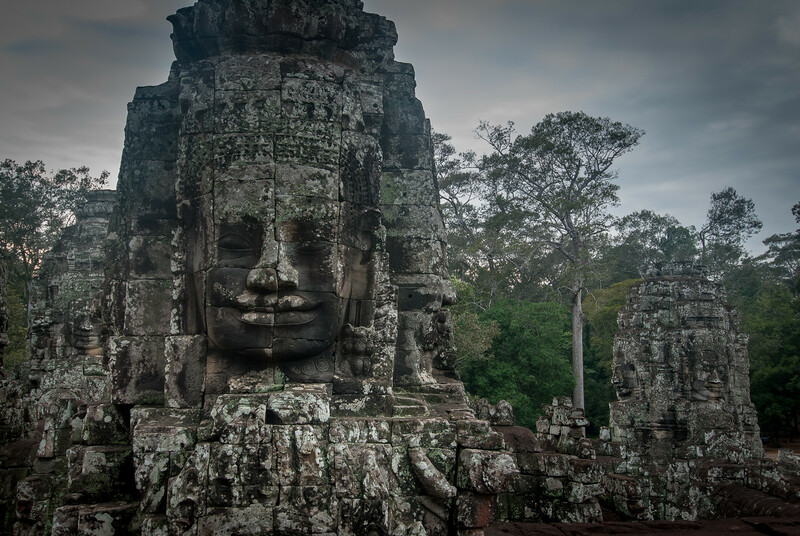 Angkor Thom – This is one of the remaining structures from the Khmer empire. This structure was built in the 12th century. Bayon Temple – This temple is part of the Angkor Wat complex. Preah Vihear Temple – This ancient Hindu temple was also built during the Khmer empire. It is also a UNESCO World Heritage Site.